You’re probably thinking “but Mew, Gaming on YouTube has been around for YEARS!” and you’d be right. But this is a whole new part of YouTube. It’s… YouTube Gaming. 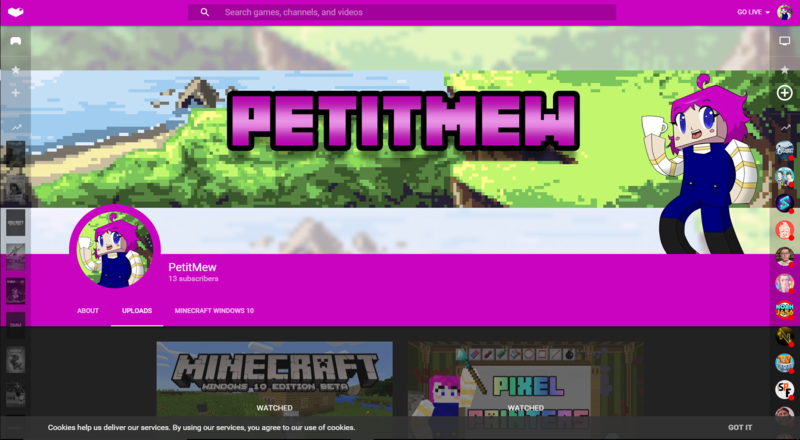 Okay maybe I’m not selling it well for you but here’s what my own channel now looks like on the YouTube Gaming website. So you see on the right there’s lots of icons of various channels? Those are people currently live right now. That’s right. It’s Twitch.tv but with the YouTube sticker on it. And I must say, it looks pretty impressive. And this could actually be a good contender for Twitch.tv specially as the main issue I have with Twitch is lack of help for streaming to make an income. 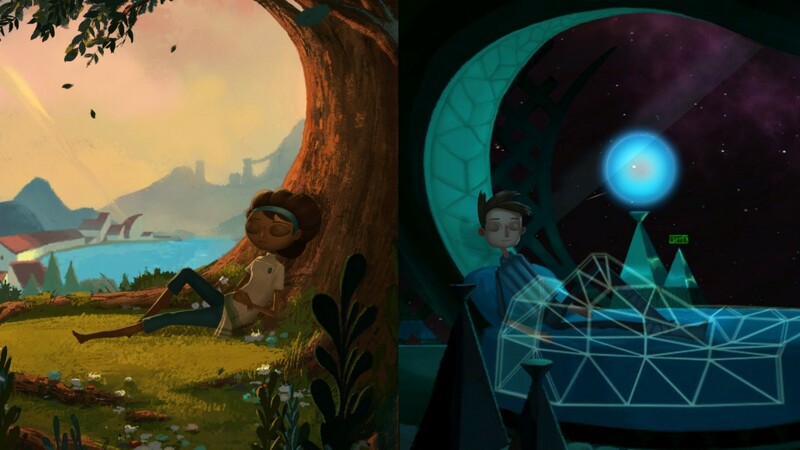 On the left are trending games and also for you to find your favourite games and “star” them so you can easily check them whenever you’re on the website. Again very similar to Twitch.tv in this case. 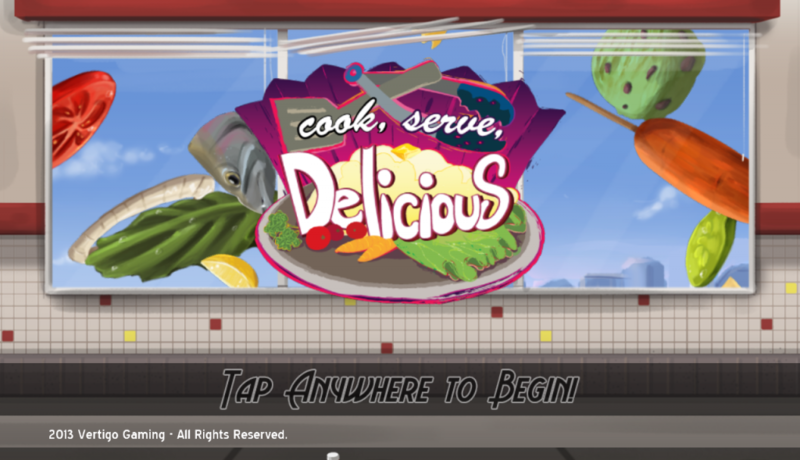 This is an app, this is the way many things will be going and so far I’m liking it. Do I honestly think this could beat Twitch down? You know that sound plumbers make that’s followed by “it’s gonna cost ya”? 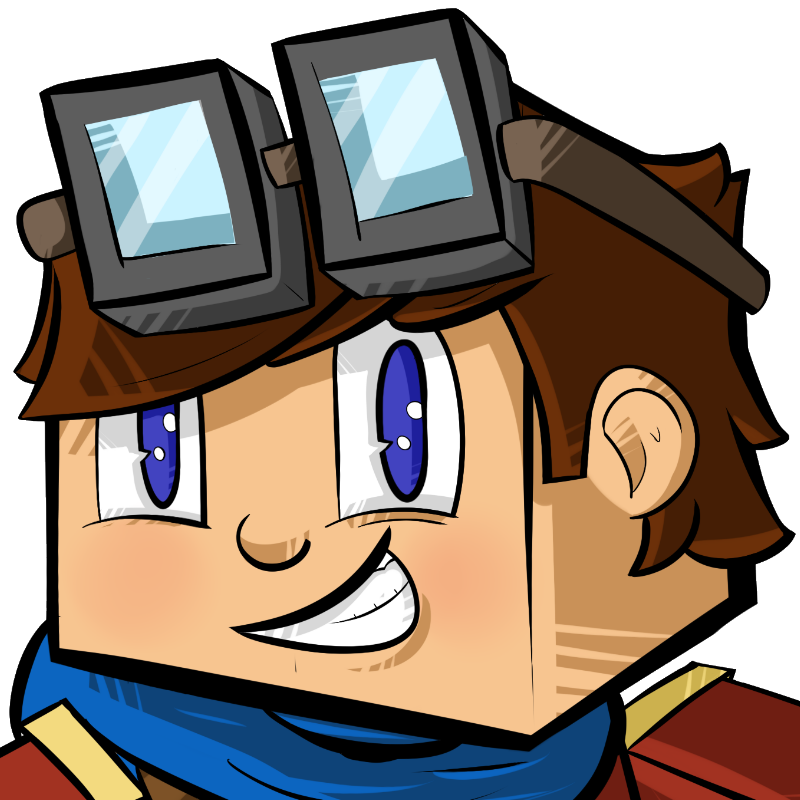 I’m kinda making that sound right now as to be honest… I’m unsure but at the same time think YouTube is already far bigger and better than Twitch and could well be the way forward for gaming and live streaming. So will I live stream on here? Probably. I’ve got a lot happening right now (stay tuned for more videos and interviews!) as well as a ton of ideas popping into my head that I’ve yet to draft out anywhere other than in my brain. So yes I’ll give this platform a good try out and shall hope to see some of you there. If you wanna know when videos of mine come out or when I go live then click “subscribe” on my YouTube channel. Thanks! If you’re a parent then chances are you have a child who loves Minecraft. Or perhaps you are just a gamer yourself and play the block-filled sandbox style game. Either way you’ll be excited to hear this news. Minevention, the unofficial Minecraft convention, is coming to the United Kingdom and will be at Peterborough Arena on 12th September! Phew, what a list of amazing YouTubers and some great content on their channels so do check them out, they are all family friendly and PG rated so good to watch with your kids too. So if you haven’t checked them out yourself as a parent I recommend it, you’ll soon be getting in to the world of Minecraft and be the coolest parent ever. 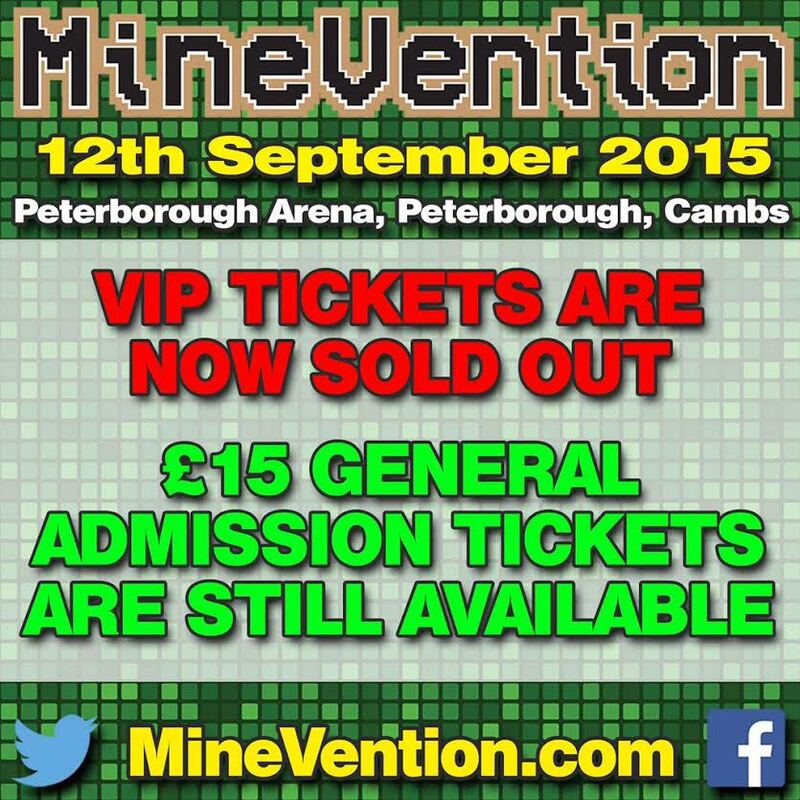 Minevention will be at Peterborough Arena on 12th September, VIP tickets have already sold out but don’t worry! You can still get your hands on general entry tickets so have no fear, you can still get in and have an awesome block-tastic day. Or maybe you were smart enough to already get your hands on some tickets and currently saying “but Mew I’m already going to this event!”. Awesome! 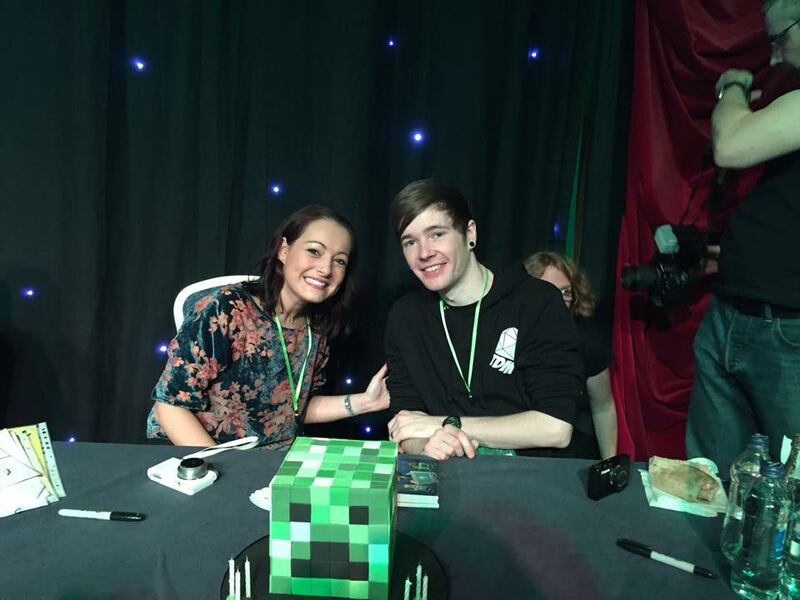 I’ll be there too and hope to meet many like-minded Minecrafters and maybe even get some cool mummy points as I know my son will love to meet AshDubh. 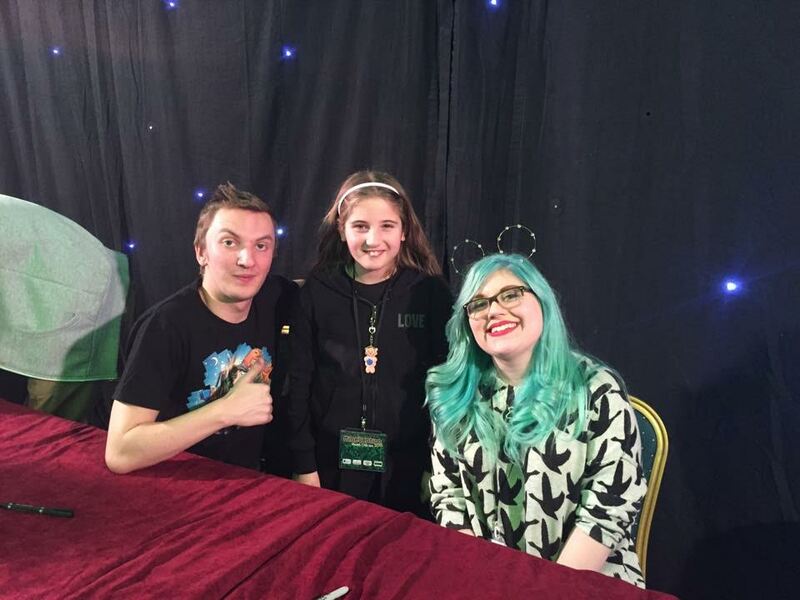 To give you an idea how much we love these YouTubers my son has been having trouble going to bed and finds the dark scary so yesterday we sat on his bed watching AshDubh and he laughed so hard that he forgot about his worries and fears and went to bed soundly. 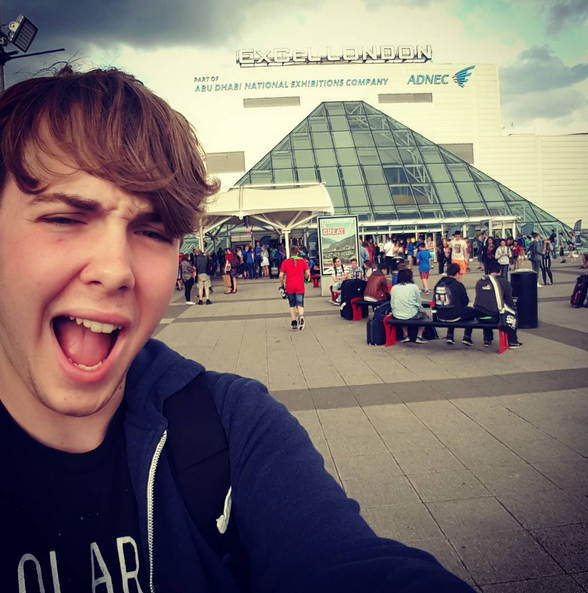 Check out Minevention’s Website for latest updates, more information and how to get hold of some tickets. Also they’ll be holding a Guinness World Record Attempt so don’t forget your blue shirts, jeans and Steve heads!